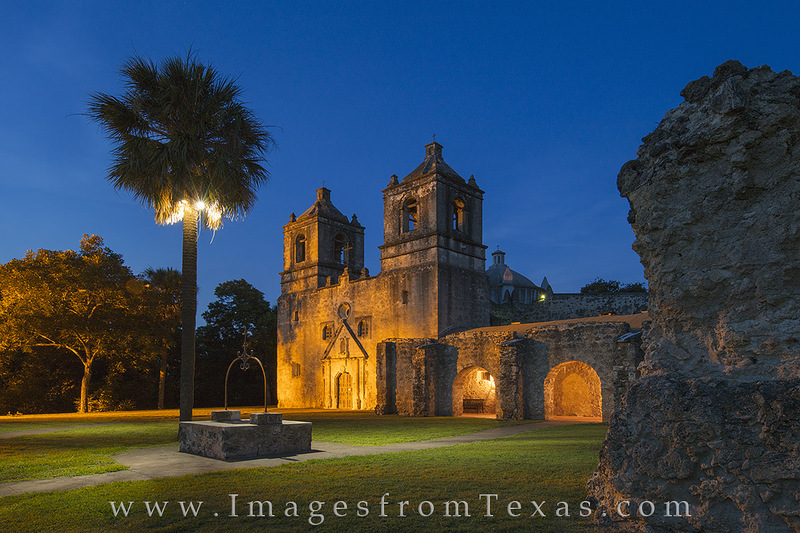 Mission Concepcion was established in 1716 in east Texas, but later moved to San Antonio in 1731. This rock structure was built by the Franciscan Friars and is now part of the San Antonio Missions National Historic Park. Photo © copyright by Rob Greebon.